About the artist : Dev Banerjee, a self-taught photographer, was born in Kolkata in 1970. He graduated from the university of Calcutta in 1991 before practising serious photography.His diverse family background comprising of musicians, performing artists and travellers have had a positive influence on his style as a photographer. 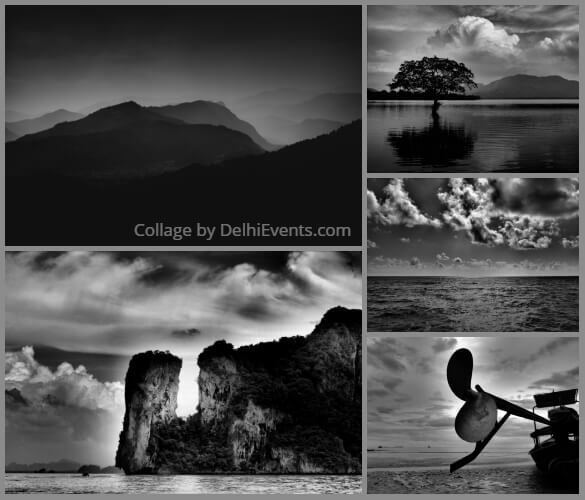 He is primarily recognized for his experimental freestyle black and white images..Amongst other awards his photographs also received honours from World Conservation Congress in Barcelona, organised by “Connect2Earth” in 2008 and from National Geographic three years consecutively. He had his first solo exhibition at Weaver’s Studio Centre for Arts, Kolkata in June 2015. His second solo exhibition was held at The India Habitat Centre, New Delhi, in March 2017. He currently lives and works in Mumbai.